I wanted to share a quick update with everyone on all things Circle City Magic related. First of all, E is for Evil releases on May 15, 2018, and is available for preorder now. My story, “C,” features one of my favorite minor characters from Shades of Circle City. Werewolf Murphy O’Hare has a ginormous chip on his shoulder and doesn’t want your pity. Or your sympathy. Or even, probably, your friendship. But he knows what it’s like to be poor and feel like you’re trapped. Murphy, prickly as he is, makes an unlikely champion for the underdog. In “C,” that’s exactly what he becomes. 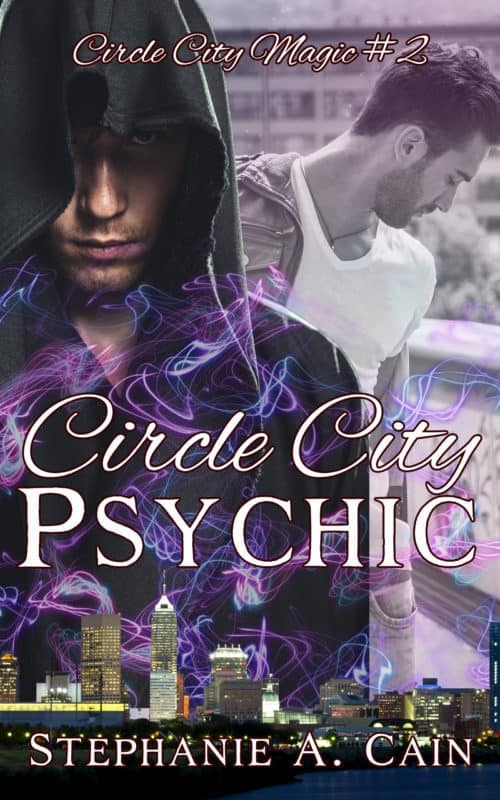 I also have a release date for Circle City Psychic now! Readers of Shades of Circle City will remember meeting former Army mechanic Martin Cole and Indianapolis homicide detective (and werewolf) Elliott Blake. Martin is having bad dreams that are somehow worse than his usual PTSD-related dreams. Elliott Blake has a dead girl who was magically eviscerated. A supernatural killer is loose in the Circle City, and Elliott is sure Martin’s dreams are the key to finding the killer. And in the meantime, maybe Martin and Elliott can figure out what to do with the attraction between them. Circle City Psychic is scheduled for release on June 12, 2018, and it’s up for preorder right now! And finally… I have a new story set in the Circle City Magic universe! “A Spirit of Camaraderie” takes place after Shades and before Psychic, but it doesn’t really give away much, so I think you’re safe to read it even if you haven’t read Shades. On an unseasonably warm spring evening, Chloe Cole, who worries that being a medium will get in the way of her being a cop, is on a date with her fiancé when she sees a ghost. She followed the ghost out of the concert and eventually discovers the ghost is Dr. Helene Knabe, who was murdered in 1911. 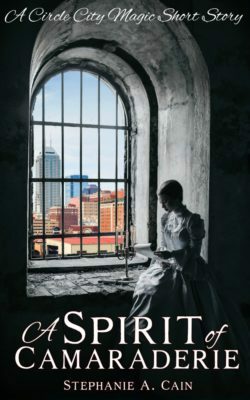 Why is Helene haunting the Indianapolis Athenaeum, and what does she want from Chloe? I’ll be emailing “A Spirit of Camaraderie” for free to all my email subscribers on May 1, so if you aren’t subscribed to my email newsletter, make sure you sign up now! 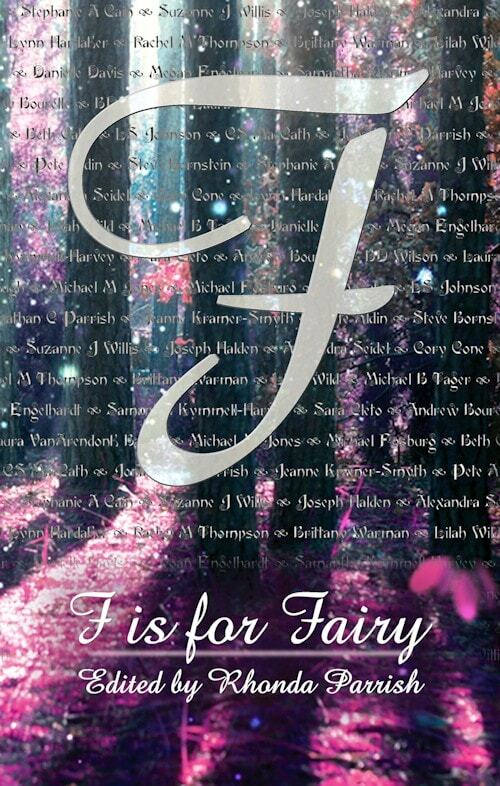 anthologies, Braxton Wolfe, Chloe Cole, Circle City Magic, Circle City Psychic, E is for Evil, Elliott Blake, Martin Cole, Murphy O'Hare, short stories. Bookmark.